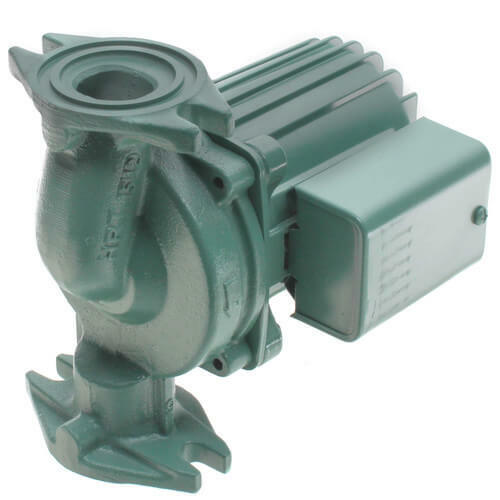 Taco 0014-F1 Circulator is designed for high head / medium flow applications in large residential and light commercial systems. Common uses include high mass boilers, commercial water heaters, and light commercial heating and cooling systems. Features the unique replaceable cartridge which contains all of the moving parts and allows for easy service instead of replacing the whole unit.